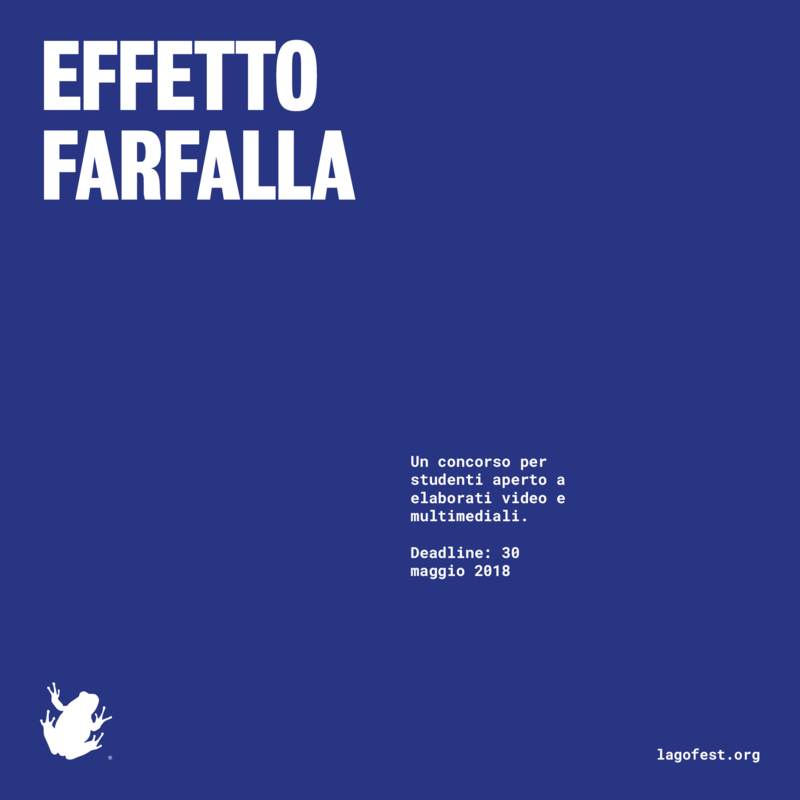 Effetto Farfalla is a competition dedicated to Tommaso Corazza, a local boy who sadly died in March 2017. It will be a commemoration and a celebration of Tommaso’s extraordinary vitality and of his curiosity, passion and love of a stronger environmental and social awareness, and for positive change in general. 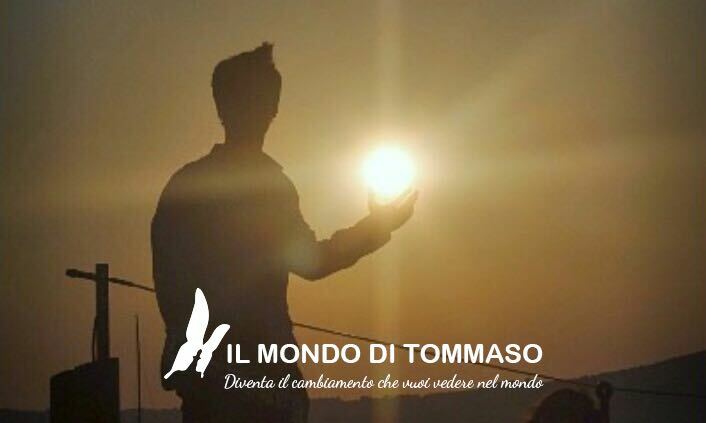 Ideas remain, and they must be helped germinate, so Tommaso’s family and friends rose above their tragic loss and created an organisation called Il Mondo di Tommaso. Lago Film Fest would like to share its spirit and a stretch of road as an opportunity for a journey to the roots of all things. In this spirit, Effetto Farfalla was established earlier this year as a competition inviting middle, high school and university students to produce and submit their original videos telling their own butterfly effect stories, both metaphorically or literally intended as small gestures having unpredictable collective consequences. The 14th edition of Lago Film Fest will thus nominate the winners of the first edition of the Effetto Farfalla award, which will be introduced by Dalla Goccia di un Suono alla Forma del Cinema (From a Drop of Sound to the Shape of Cinema), a performance by Elia Guglielmo (flute) and Lucia Stone (harp). Il Premio Tommaso Corazza al primo classificato ammonterà a 1500 Euro; quelli a secondo e terzo classificato, rispettivamente, a 800 e 500 Euro.